Criminal Confusion: Making Sense of Your Charges and Defense | Charles V. Hardenbergh, PC If I’m charged with a crime, what are my plea options for defense? Can I get my DUI charge expunged in Virginia? Depending on the situation, having a DUI on your record in Virginia can be very damaging and limit your opportunities. It can even affect your ability to get a job and provide for your family. 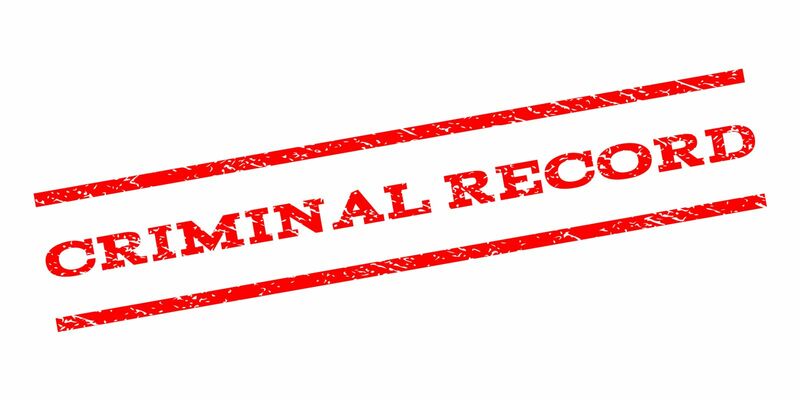 Expungement is the process of getting a criminal charge or conviction erased from your record. This means that police and court records related to the DUI will be permanently sealed and shielded from public access (including background checks). After expungement, the only way someone can gain access to the information is by Court Order. The stakes are high after a DUI arrest in Virginia. Whether you are interested in pursuing expungement for a prior DUI arrest or you have recently been arrested on suspicion of a DUI, experienced criminal defense attorney Charles V. Hardenbergh can help you achieve the best possible outcome for your unique situation. Are you ready to get started? Contact our office, or start a live chat with us now. Defendants facing misdemeanor criminal charges in Virginia are tried in the District Court. Unfortunately, most people don’t realize that they have an absolute right to appeal their case to the Circuit Court. This can be a very important right, yet some lawyers never mention anything about an appeal. Guaranteed Representation™ means that the attorney’s fee for representation includes an appeal to the higher level trial court. When the attorney includes this appeal at no additional charge, it provides a very strong incentive to get the right result the first time. We do not want to return and try a case again without getting paid, but it’s worth it when it means the difference between a guilty finding and a reduction, or jail time versus freedom. Lawyers who do not provide Guaranteed Representation™ can charge their client another fee (often a higher amount) to take the case up on appeal. In other words, if the client is unhappy and wants to appeal, the lawyer can earn more money. It isn’t hard to see which lawyer will be motivated to get the best possible result in trial.